I have fine and short lashes, so my biggest problem was to find mascara, which will make my look as stunning and beautiful as those of models in TV commercials. For a long time I’ve been searching for my ideal and then I found… Volume Million Lashes from L’Oreala. 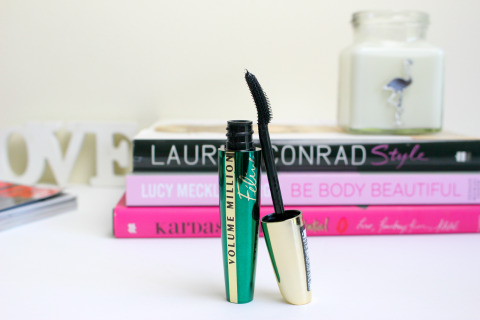 Why is L’Oreal Volume Million Lashes the best mascara? All the mascaras from the Volume Million Lashes line (and there are few types of them) increase volume and perfectly brush the lashes. L’Oreal mascaras won my heart with the scent itself, which conquers senses thanks to silk extract. Liquid silk and neo-black pigment guarantee that Volume Million Lashes captures each individual lash for expressive and intense colour. 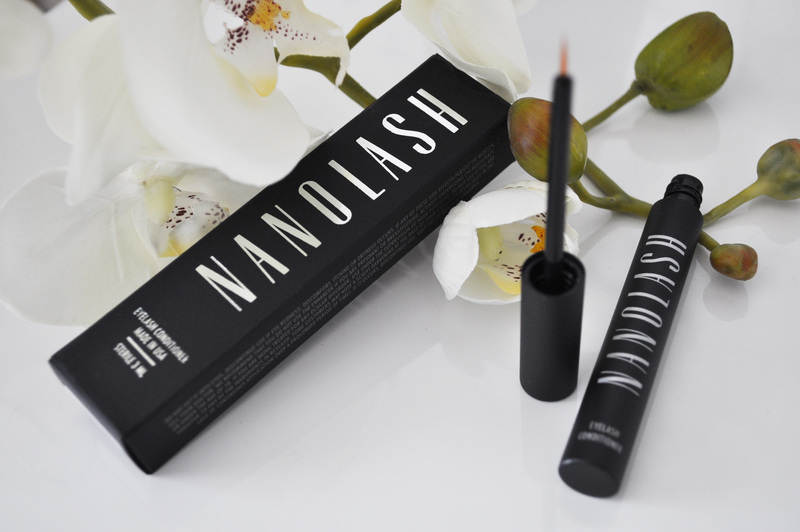 It really works and the difference between this mascara and other products is enormous. Volume, which was impossible with my fine lashes, after Volume Million Lashes was incredible, thanks to iconic L’Oreal brush – Milionizer. Multiplied lashes effect is stunning and my eyelashes after make-up look naturally longer and nourished. Million Lashes brush is very precise, easy in use and gives perfect effect of separated lashes. Not even once, I had lumps on my lashes while using L’Oreal Volume Million Lashes. I thought it was impossible. 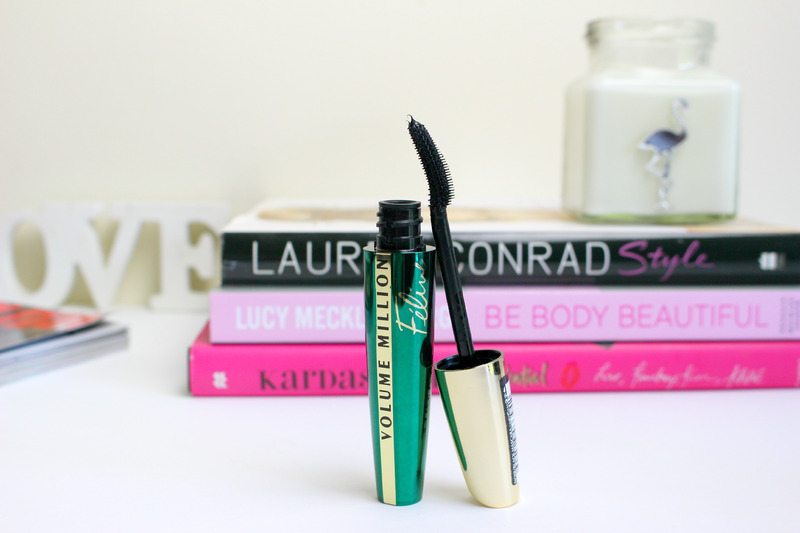 What are advantages of L’Oreal Volume Million Lashes? I have to admit that L’Oreal Volume Million Lashes stole my heart from the first use and it doesn’t seem like any other mascara could take its place. L’Oreal mascaras, in my opinion, are number one for fine lashes, because in magical way can transform lashes, add volume and make eyes look more expressive. I am huge fan of Volume Million Lashes and I recommend it to everyone.